Do you wish to explore the fun process and effects of the cold wax medium as well as the Encaustic or ‘hot wax. 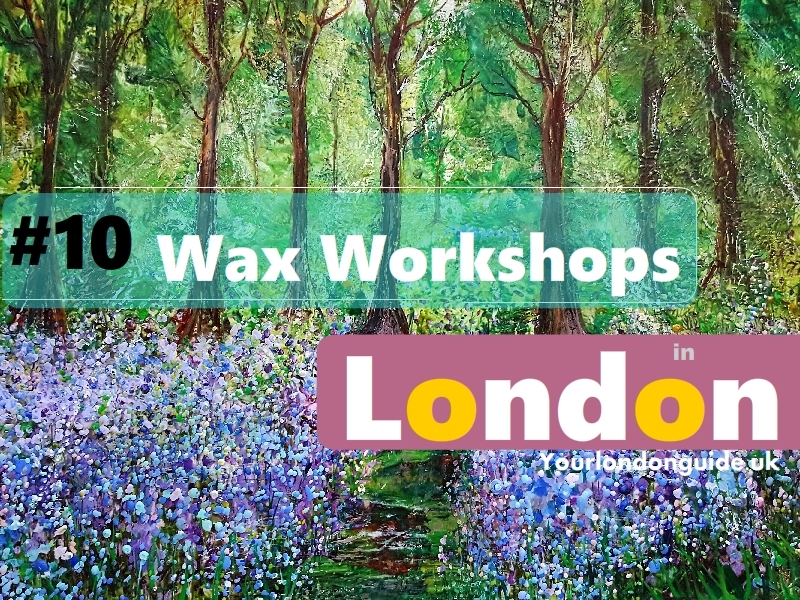 There are numerous wax workshops in London offering students with fundamentals and techniques of this beautiful, rare and ancient craft of encaustic artwork! Here are the top 10 wax studios offering wax workshops covering the basics of working with hot beeswax in a textural and layered way. 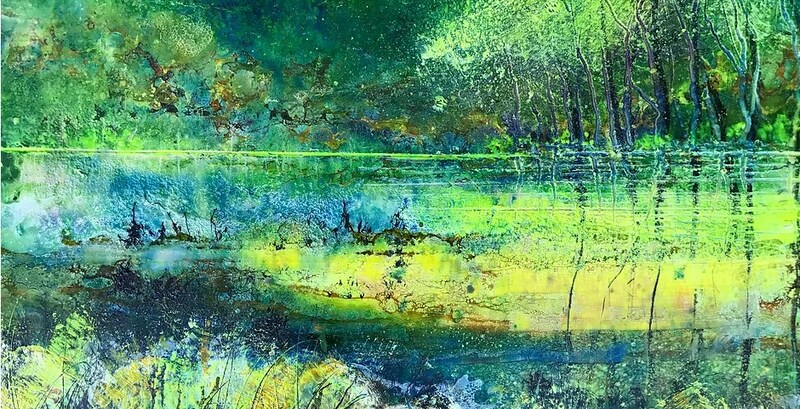 Lyn Kirkland conducts a workshop in Dorset, the UK offering courses on layering wax, pigments and mixed media. In the first session, you will work on a hand-crafted cradled birch ply panel. You will also learn various techniques, for example, shellac burn, photo-encaustic, mixed media collaging, wax casting and encaustic collagraph printing. 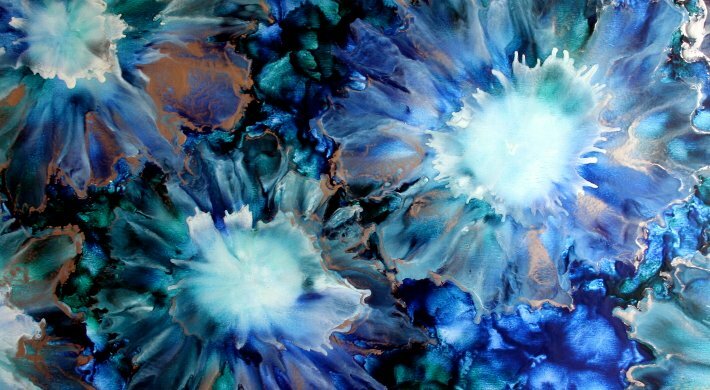 Phil Madley shares his experience with encaustic wax techniques to create original and unique paintings in his workshops. By the end of the course, you will be able to use the tools of encaustic wax painting to produce your own piece of art. 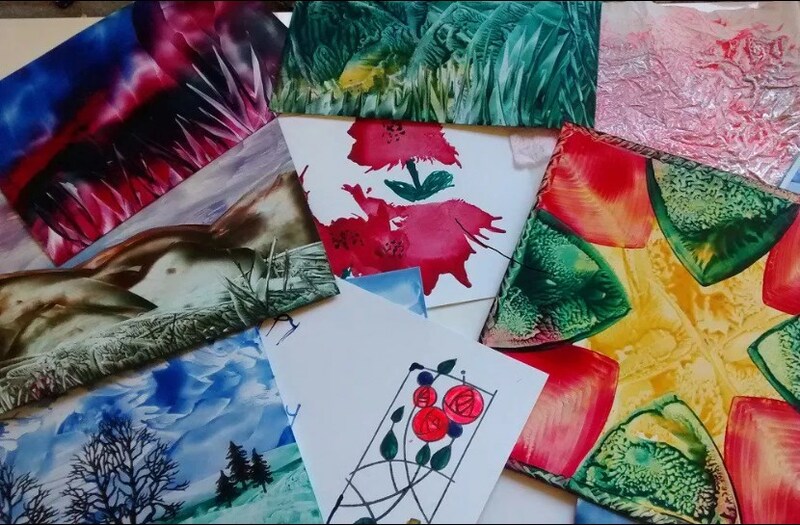 Kazies Magical Designs conducts workshops for students giving them valuable lessons on using encaustic iron, scriber, colored waxes, stylus, stamps fabric tissue, and encaustic card to create designs on different items such as notebooks, coasters, cards, and jewelry. In the introductory course, you will learn how to use a hot encaustic iron, how the wax flows and the effects you can create. You will go home with unique paintings created by you at the end of the session. The workshop introduces wax art and the use of low heat electric iron and colored beeswax to create unique artworks. You will learn different techniques to create a variety of textures and patterns that bring life to a frame. 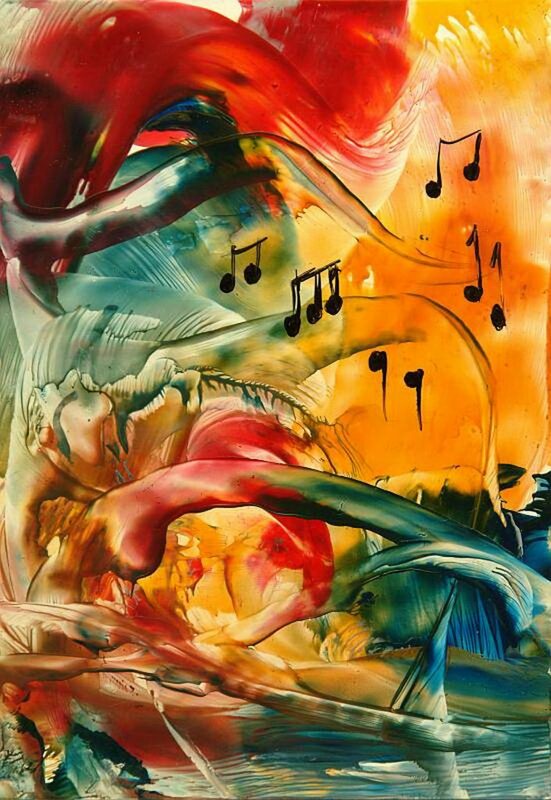 Toni Peers provides wax art lessons on painting with molten wax to create vivid, textured abstracts and landscapes. Toni conducts tailored classes at her home studio as well as teaches larger groups at venues. Encaustic Art for beginners teaches the basics of using the iron to melt waxes, create abstracts, patterns; landscapes and fantasy images with stylus tool for graphical details. 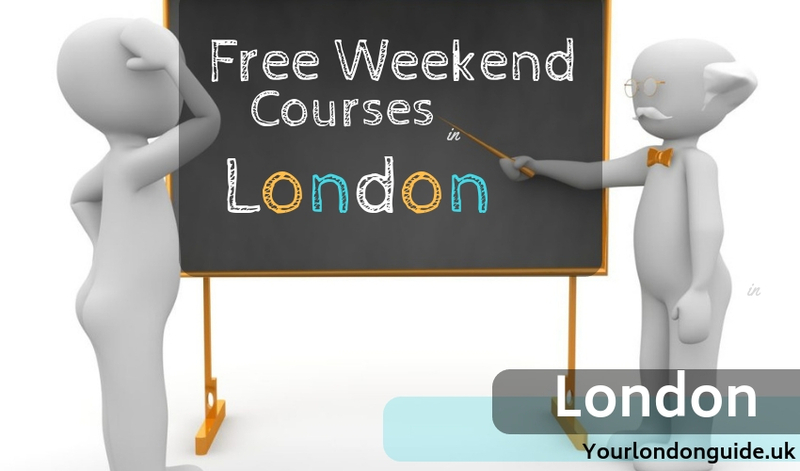 You will go home with a load of experience that will grow your passion for art and life. Wax art is a ‘Pure Creative Therapy’ and by the end of the course, you will have learned how to prepare your surfaces, grounds and how to create your own encaustic medium with beeswax mixed with pigment. Vicki Hodge imparts training on basic techniques of batik, using hot wax and dyes. 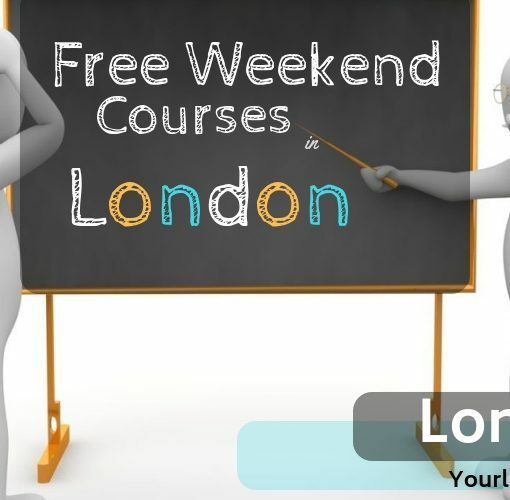 The course is for beginners as well as for people with some experience. 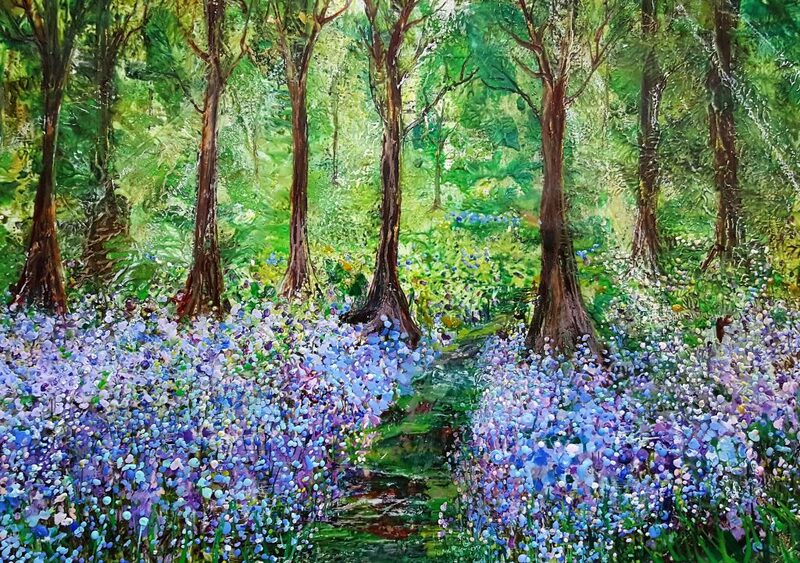 Dawn Brimicombe provides intensive one on one Encaustic Wax Painting & Mixed Media on hot molten wax and resin which is then combined with pigments using various heat tools such as blow torches and heat guns to create amazing artwork.